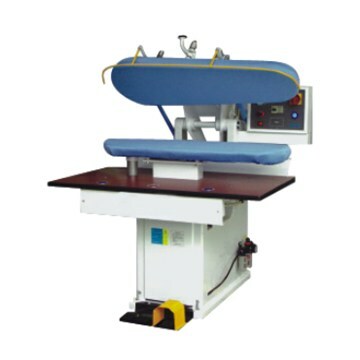 This dry-cleaning pressing machine is operated with hand pulling and foot step way. 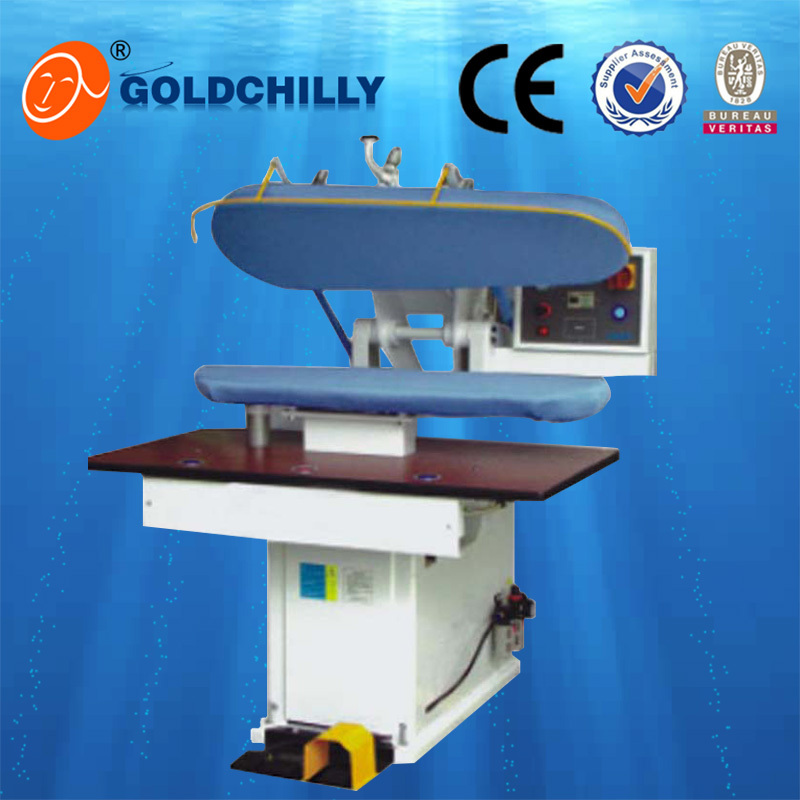 It is with simple and practical design so that you can save energy.Because of the unique design of science and technology,it not only has heat preservation, safety and energy saving function but also make steam quickly spread.What is more,ironing pressure is adjustable for different thicknesses of clothing. 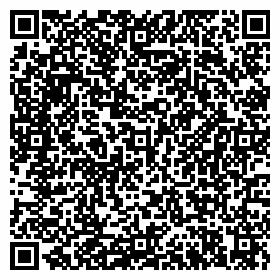 The assembling and welding process ensure its manufacturing quality. Pressing board is made from Molding forming.Surface arc degrees and straightness error is small.Therefore,the ironing quality is very good. This machine don’t need the external dehumidifier drum,because the powerful vacuum dehumidifying function is built-in.The biggest advantage is its stable performance, easy maintenance and long service life.